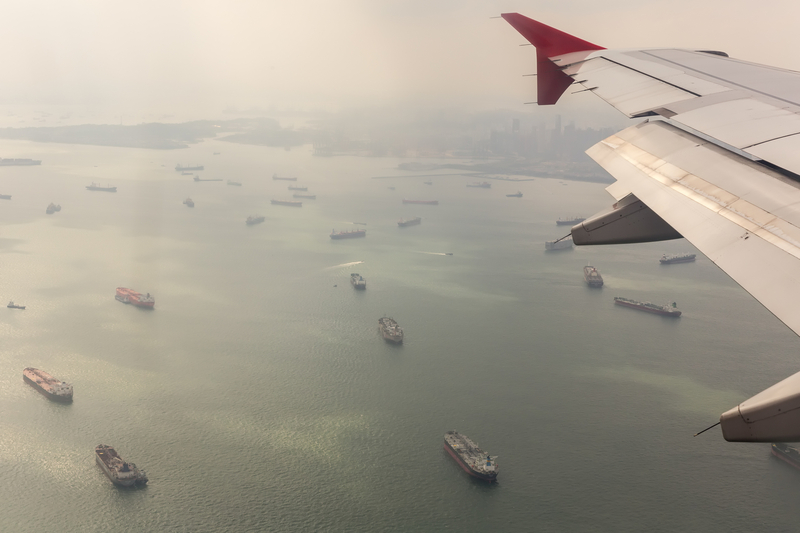 Poor ocean reliability and high air freight rates are leading to a new focus on sea/air combinations – especially in the run-up to the peak season. And where once Dubai was the front-runner for the switch between modes, Singapore is also becoming a popular hub, according to European forwarders. “Since about 2010, rates have been too low for it to work,” said one, “but last year rates were significantly higher and still are. But it’s not cost alone that is starting to attract shippers. “Congestion last year meant air freight wasn’t that quick anyway,” said one forwarder. “People were struggling with the reliability of both air and sea. 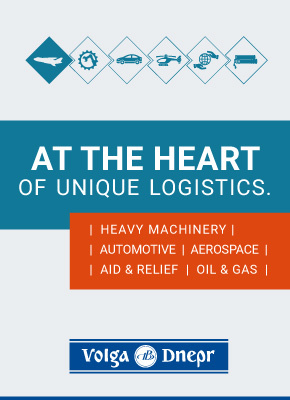 For shippers though, one of the challenges will be becoming aware of sea/air services. Several forwarders noted that although they were seeing the combination used, it was not necessarily being promoted. Another added that his company’s sea freight team didn’t want to lose any business to air, so didn’t want to promote it either. One forwarder noted that the biggest reason for sea/air bookings was shippers trying to reduce delays and the subsequent penalty clauses from retailers if they were late with orders. Sea/air transit times into Europe from South-east Asia to Singapore are 10-12 days, while from the Far East via Dubai it can be 13-15 days. Singapore has become more popular recently, especially for South-east Asian exports from Cambodia, Bangladesh and Vietnam, which can fall victim to congestion. Bangladesh is one of the few countries where sea/air is used as a scheduled service because of congestion. One forwarder said some shippers were using sea freight to Korea from Shanghai, but “it’s not as reliable price wise”. Dubai was still the most cost-effective, he added. An important aspect this article failed to mention is the large volume of Sea/Air traffic over Vancouver. We have been operating a neutral Sea/Air program over Vancouver for European destinations since 1990, with volume surges during times of unrest in the Middle East (2 x Gulf Wars). Vancouver tends to be the main routing for Sea/Air cargo originating in North East Asian ports such as those in North China, Korea, Taiwan and Japan based on the proximity to North America, while origins further South tend to be routed over Dubai and Singapore..
Vancouver has generous uplift capacity as it is only a 9-10 hour flight to the following non-stop widebody serviced European hubs: LHR, LGW, CDG, FRA, AMS, MUC. (380 767 777 747 330 350), with many additional hubs serviced during high tourist/charter summer season. Vancouver is also priced in CAD$ which is approximtely 30% less in value than USD. Lastly, Vancouver is a Sea/Air transhipment point for destinations in Eastern USA and South America. Thank you for adding this information to our article. Very interesting – we’ll make sure to include Vancouver next time. As a seller of the Sea/Air service the service levels received from the far east through the Dubai hub are excellent and more reliable then Air. As peak fast approaches Sea/Air becomes the go-to method of shipment for those quick to market products to get the latest toy/game/gadget on the shelves for Christmas! Any evidence supporting your comment that seAir via DXB is more reliable than air? We utlize through ULDs with EK and the performance is great. Even when we have mixed destination ULD transiting DXB that requiring breaking down and then sorting, the impact to the published t/t has been minimal. This may become an issue with peak season, but surely they will face similar challenges as in the SeAir product as the LCL box also requires de-stuffing and sorting? I also don’t agree that the seAir is the ‘go to’ product for speed to market. Surely this still rests with a direct air solution from Asia? I see seAir as a viable alternative between cost and transit time to service Europe. However with air freight rates still low and the market remaining relatively soft, coupled with the emergence of rail and railAir product offerings, do we need to see additional innovation or price reductions in order for seAir to make a full comeback?